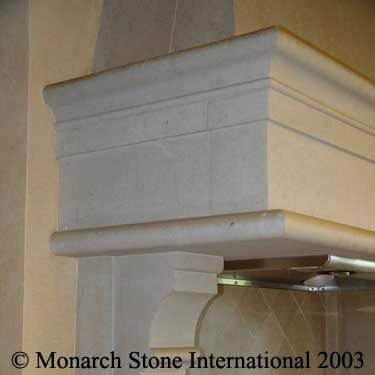 One of the most popular domestic stones for dimensional use is American limestone, predominantly from Texas, Kansas and Indiana. 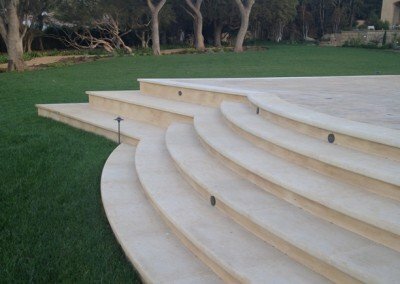 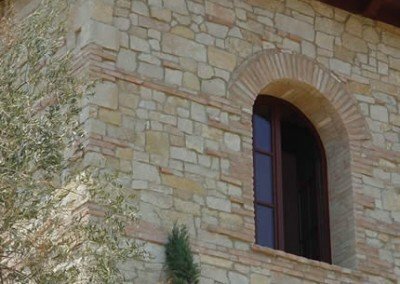 We have supplied beautiful American limestone products for interiors and exteriors in both residential and commercial projects. 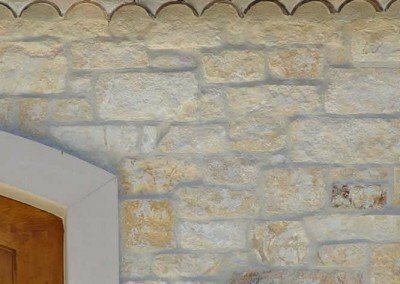 Limestone is used frequently for architectural elements, cladding, veneers, balusters, fireplaces, hardscape and cobblestone pavers. 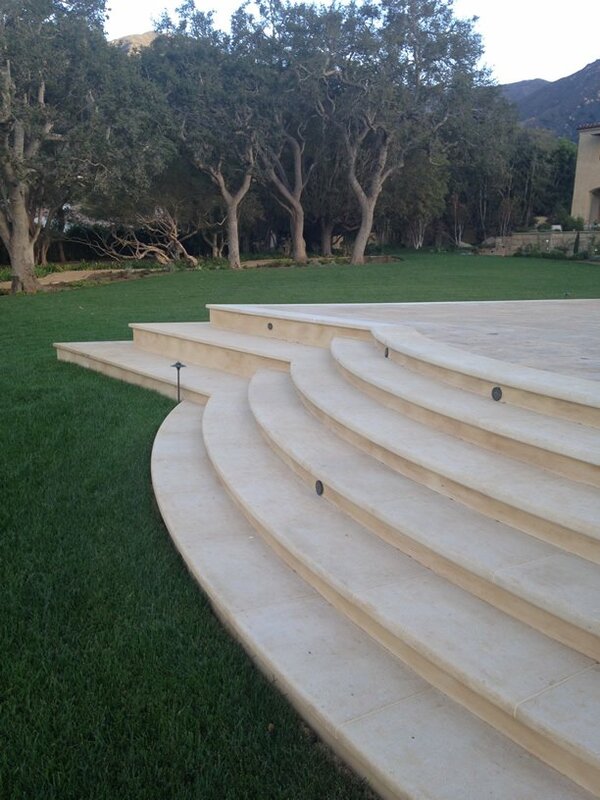 Limestone can be sawn, honed, polished, sandblasted, brushed and etched. 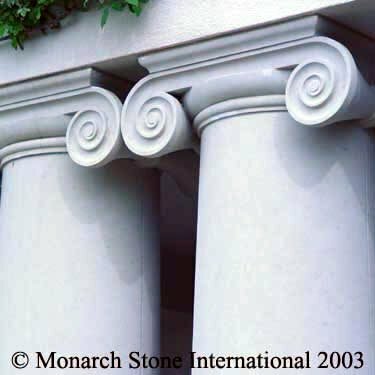 It is also an excellent stone for carving. 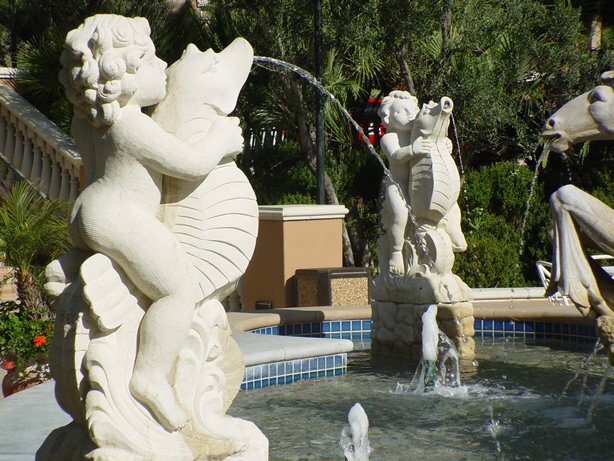 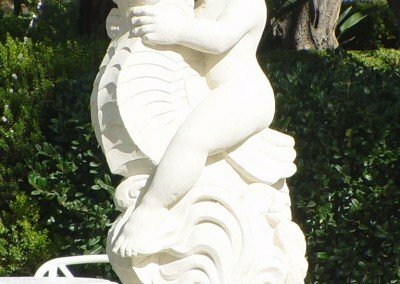 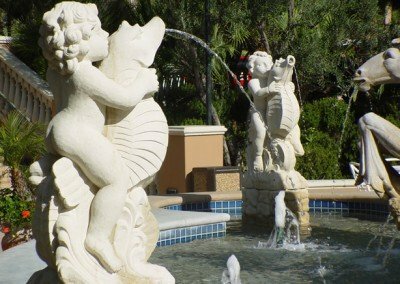 The image of a cherub fountain in the photo (top left) was hand carved in a very dense limestone from Kansas, for a resort property in California. 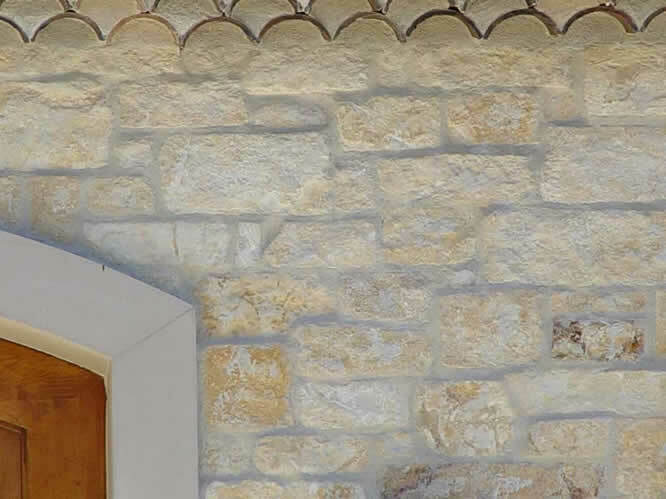 Limestone colors range from white to light cream, gold, beige, tan and warm gray. 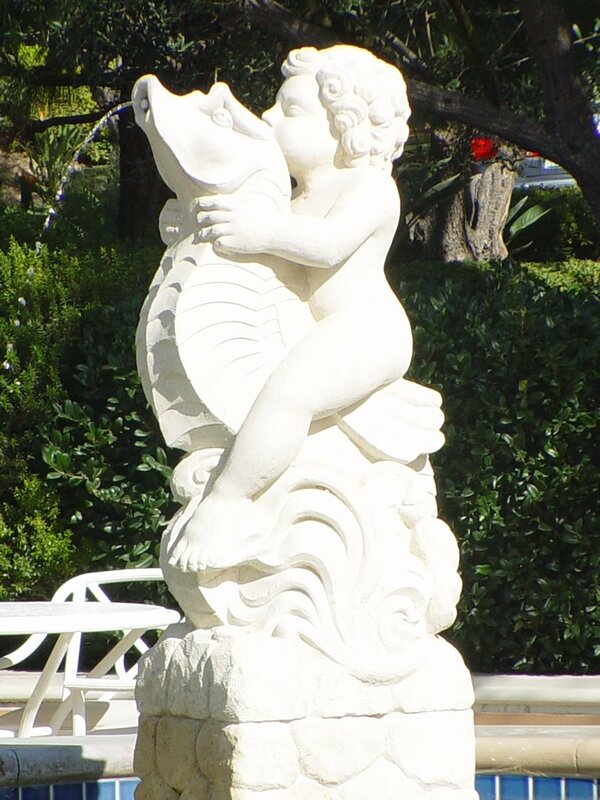 Some of the selections often include shell fossilization’s. 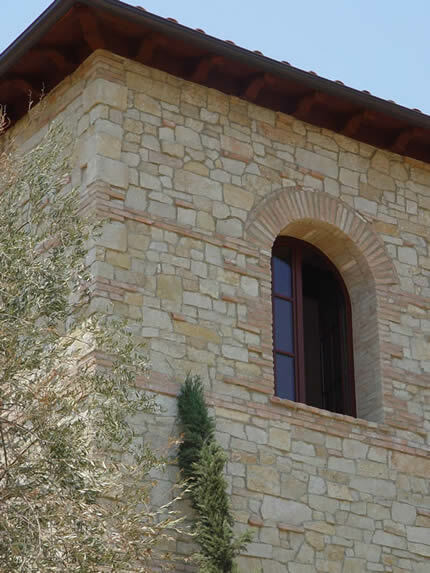 We will gladly consult with you to present the best options with quality, schedule and pricing as priorities.